Welcome back to the Best of the Blogosphere Linky Party!We’re happy to see you and hope that you link up a couple of amazing posts from last week. We love to see the wide variety of posts everyone publishes. Keep them coming! My favorite post this week? 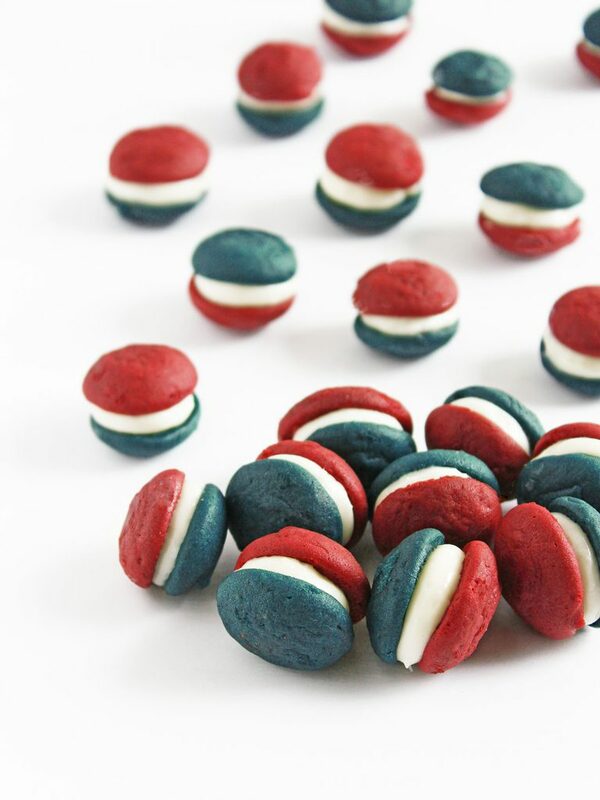 Patriotic Mini Whoopie Pies from If you Give a Blonde a Kitchen. They would be perfect for our BBQ this weekend! Here are your favorite posts from last week’s Best of the Blogosphere Linky Party!